What is your favorite word name(s)? 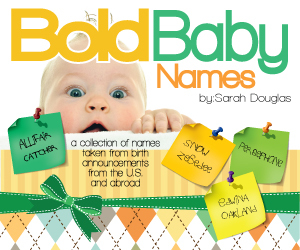 This entry was posted in Baby Names and tagged baby names, birth announcements, names from the U.S., word names. Bookmark the permalink. I like Cedar Rain, but Clarity Christine or Arrow Amy Victoria have the advantage of a more conventional middle (or 2) as a fallback. Arrow is my favourite from the list.